Plastic surgery for women is a recognized reality and has been for many years. Celebrity cosmetic surgery has probably done more to create an overall acceptance of altering one’s face and body. But what about male plastic surgery? If we’re being honest, it makes us uncomfortable a little. It is not something we know much about and may have a social stigma. Male plastic surgery occasionally becomes necessary due to male breast enlargement. 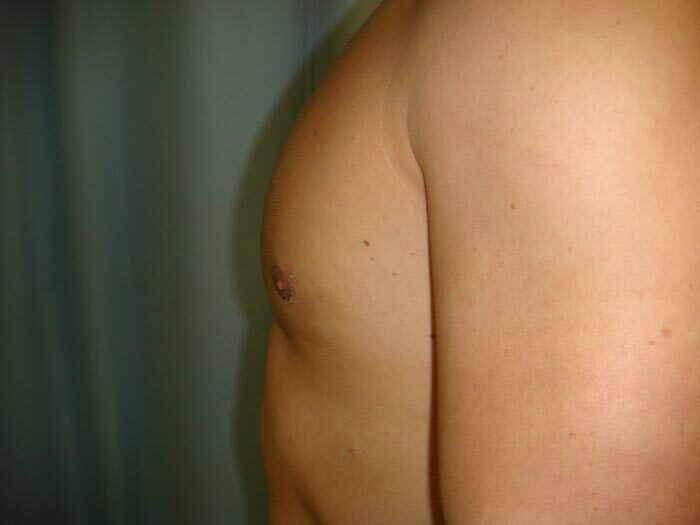 Its clinical name is gynecomastia and is related to the excess growth of breast tissue rather than excess fat tissue. Changes in the level of a man’s hormones (androgens), or how these hormones are metabolized, may cause enlarged breasts in a man. 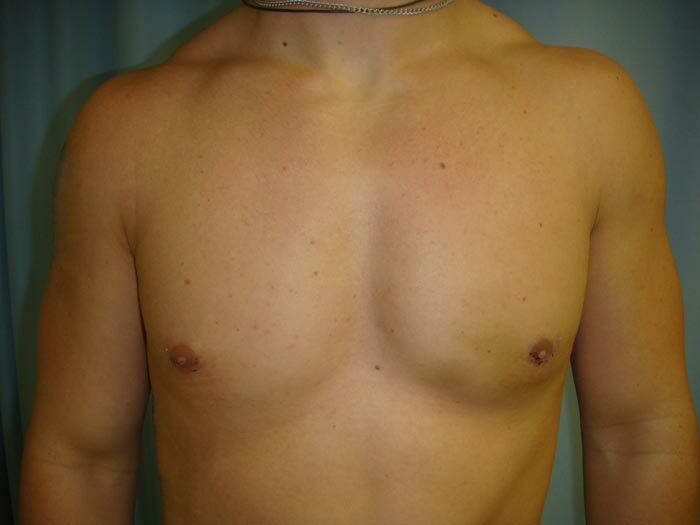 According to the National Institutes of Health, over 50% of boys develop gynecomastia in puberty. So, enlarged breasts during pubertyb are quite common and most likely due to a rapid influx of hormones. The good news is that the enlarged breast(s) usually reduces over the course of a few weeks. hormone treatments due to prostate cancer. Taking recreational drugs, such as marijuana or body building supplements can exacerbate the condition. Another cause may be endocrine tumors. Breast reduction surgery and hormone treatments that block the effects of estrogen are two treatments that may be used in cases where breast enlargement is extreme, uneven or doesn’t go away. Enlarged breasts in a man may be embarrassing at any age. But with awareness and education, this condition may be corrected by consulting with a board-certified plastic surgeon.